BARRINGTON is a beautiful, well-maintained and cared for late-model Nordhavn 62, with a unique interior layout featuring a single, roomier, full-width guest stateroom forward, rather than the more typical, smaller, twin guest staterooms forward. She is a two-owner vessel, originally commissioned and delivered in Dana Point, California and has spent the majority of her life exploring the Pacific Northwest and as far south as Puerto Vallarta, Mexico. BARRINGTON is currently Canadian-registered and imported to BC, Canada. BARRINGTON is Hull #37 and offers a rare opportunity to own one of the very last, highly respected and sought after Nordhavn 62’s. The first of the N62’s was built in 1993, and the last was Hull #38 built in 2010. United Yacht Sales New Jersey would love to guide you through a personal showing of this 62' Nordhavn 62 2008. 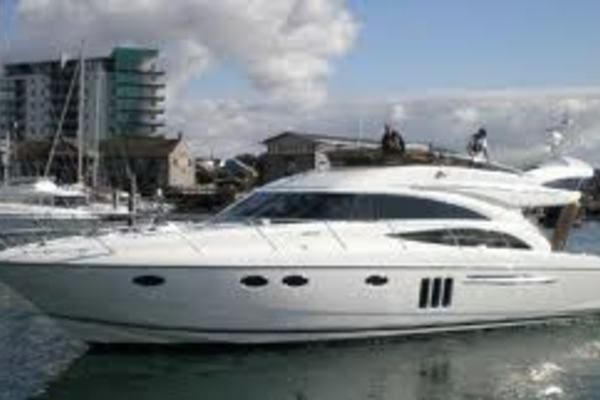 This yacht for sale is located in Seattle, Washington and priced at $1,525,000. For a showing please contact us by filling out the form on this page and we will get back to you shortly! Last haulout: May 2018 for fresh anti-fouling paint, zincs, etc.